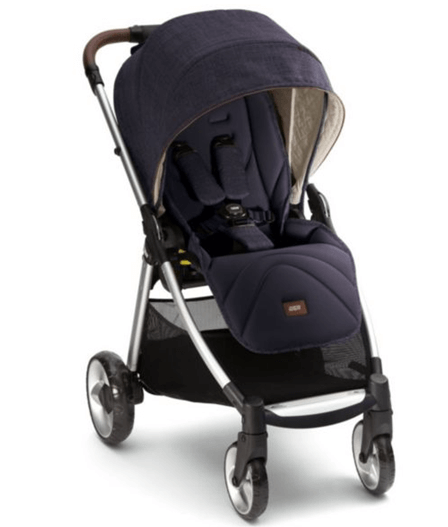 We have seen many strollers which have heavy weight issue or hey seem very bulky even after fold which creates trouble for the parents to handle & to keep it aside at home .so here “Mamas & Papas Armadillo Flip XT Stroller Review “will let you know about the exiting features of this light weight stroller with reversible seat, strong wheels & huge canopy.Some people also know this stroller as armadillo xt flip. 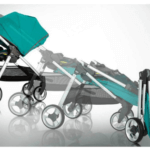 Being a responsible parents obviously you expect one comfortable as well as all terrain stroller to match with your daily life Mamas & Papas Armadillo Flip XT Stroller for it. 1.3 Handle safety & fold. The wheels roll on four hard rubber tires with 6.5″ tires in the front and 9″ tires in the back. Front wheels are swivel, but can be locked straight. 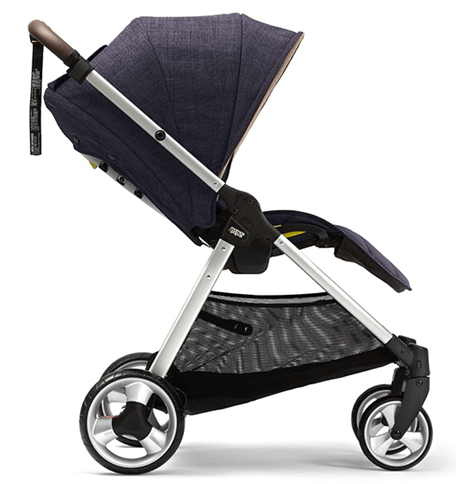 The larger wheels on armadillo xt flip make this stroller suitable not only for flat surfaces, but also for rougher terrain like grass, playground, and sand & city life too. The all wheel suspension makes the ride a little smoother absorbing a lot of small bumps. The seat is reversible with 12″ wide with 20″ seat back and a measurement of 24″ from the back of the seat to the top of the canopy. Its one-hand lever reclines with three positions so from infants to toddlers they can feel extreme comfort. You can use car seat & bassinet by replacing the seat so it will be good for travelling & for infants too, because they will be safer with car seat or bassinet as they are very small, after some day this regular seat will be good. 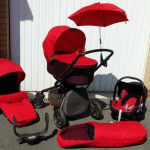 The canopy is very huge enough to protect your baby from harsh weather. . It also has a nice size peekaboo window made out of clear plastic & you can see your baby out of it. It has a zipped mesh panel in the back of the canopy which good for sir circulation in summer season. The canopy also has a small toy loop so you can keep your little baby entertained. Flip XT has an adjustable telescopic handle bar that goes from 38″ up to 41″ from the ground. It covered with leather like material & suitable for taller & shorter parents. 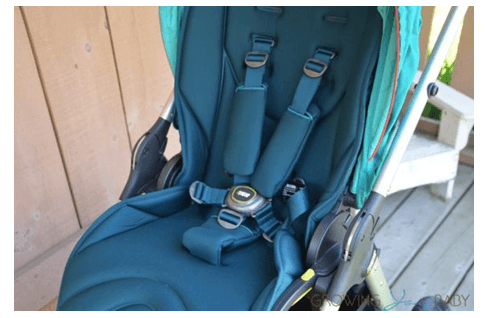 It has adjustable padded 5 point harnesswith buckle, it may take some time to fix it which may you don’t like but for the safety of your child obviously you can manage right? 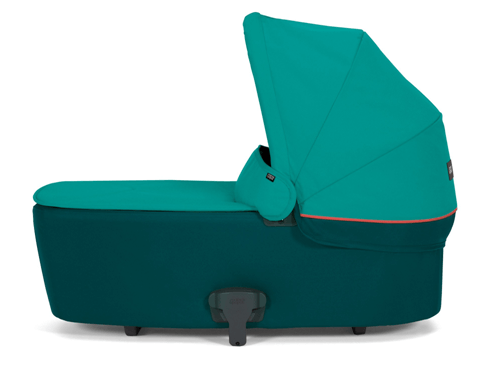 It has an adjustable leg rest so your child can adjust his leg according to his comfort. You can lift or pull down the leg rest with the help of the lever underneath the seat. With only one step you can lock or unlock the rear wheels for brake so it is also very safe to control the speed. 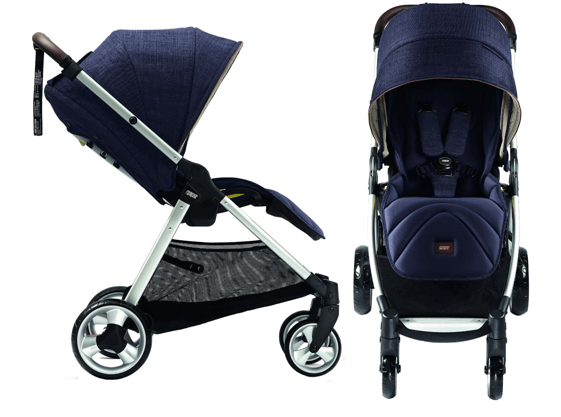 The best thing about this “Mamas & Papas Armadillo Flip XT Stroller Review “is you will be happy to know that this is one of the most compact fold stroller which not bulky. There is also an automatic lock and a standing fold. The basket is quite large to keep the stuffs into it & because of the elastic mesh it is flexible to access. There are no other storage options like extra cup holder & extra small pockets to carry small things. 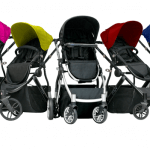 The Armadillo Flip XT model is available in five colors: navy, black, mulberry, teal and sand dune. All of strollers come with a silver frame. 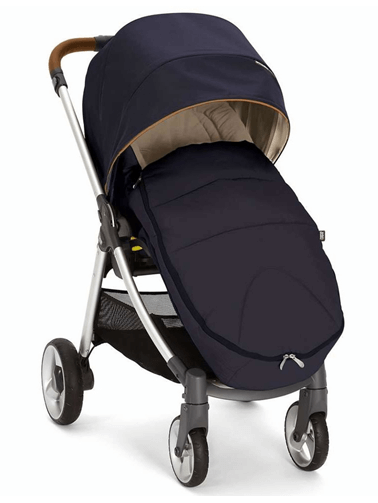 The canopy is made of UPF 50+ fabric & seat is made of with soft fabric, easy to clean. 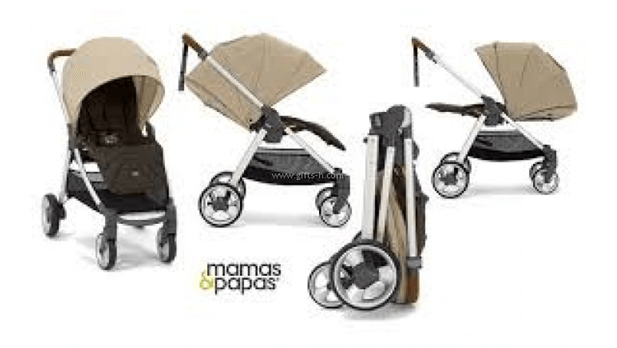 I hope after reading this “Mamas & Papas Armadillo Flip XT Stroller Review “ you would be satisfied with features which is positively compatible as compare to other stroller as all terrain wheel ,reversible seat , safety & light weight make this stroller durable & you can get value for money . Armadillo Flip XT gives 2 year warranty from the date of purchase & there is one rain cover is also included which very useful in raining season.